Many different poppies spring up in gardens each year. Poppies and their relatives are annual or short-lived perennial plants that produce masses of long-lived seed. 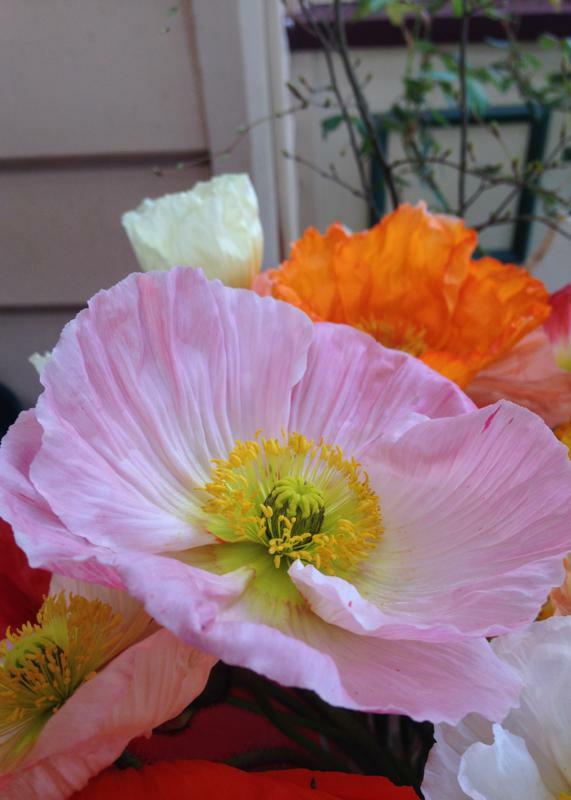 Some poppies are weedy, but most are desirable ornamental flowers. Poppies even contribute to the Australian economy. The opium poppy (Papaver somniferum) is an important agricultural crop in Tasmania and of growing importance on the mainland as well. This is one poppy that is illegal to grow in Australian gardens. The fragile Welsh poppy (Mecanopsis cambrica) is a weedy poppy that grows in my garden. It appears in cracks in paving or at the base of a stone or brick wall. While it is a weedy plant, it’s not invasive and is easily weeded out where it isn’t wanted. 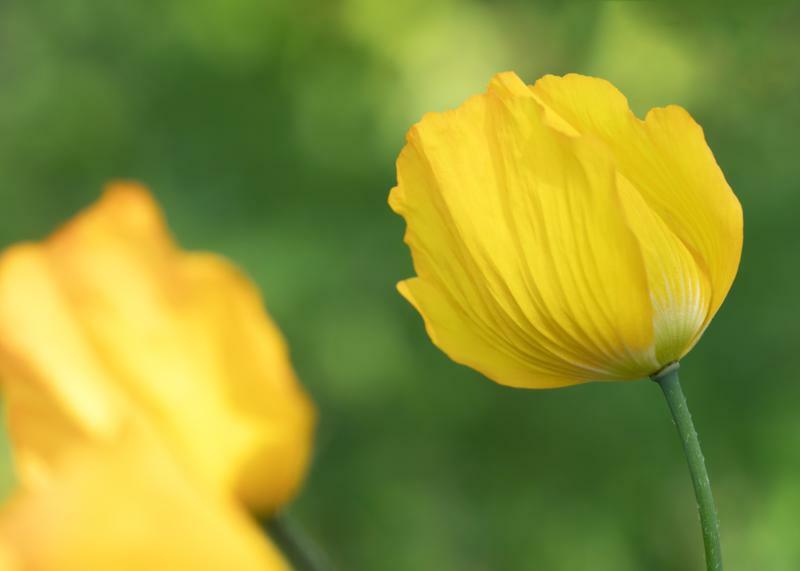 As part of the Mecanopsis genus, it isn’t a true poppy (Papaver) but is part of the large poppy clan. 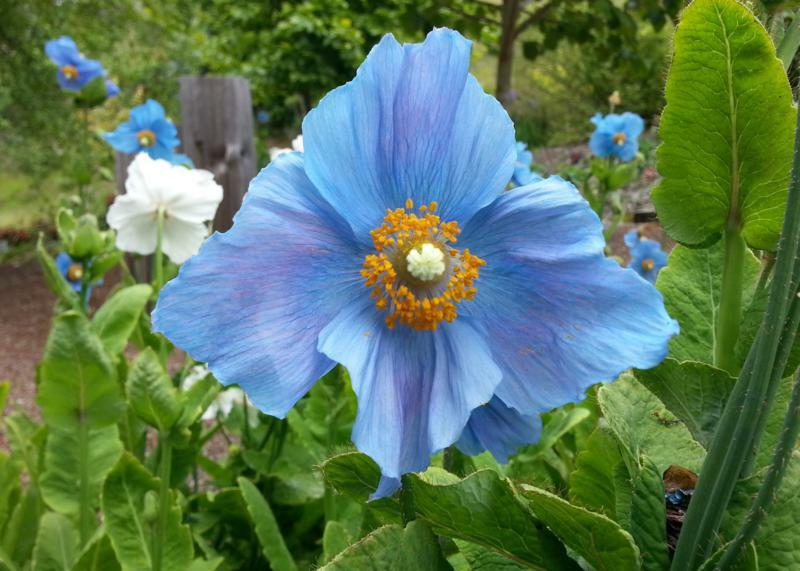 It’s also a close relative to one of the most desirable of all poppies – the blue poppy (M. betonicifolia) from the Himalayas. This beautiful flower is desirable because of its clear blue flowers but the plant is very tricky to grow. If you want to give it a go, provide a cool climate especially in summer and very well-drained soil. 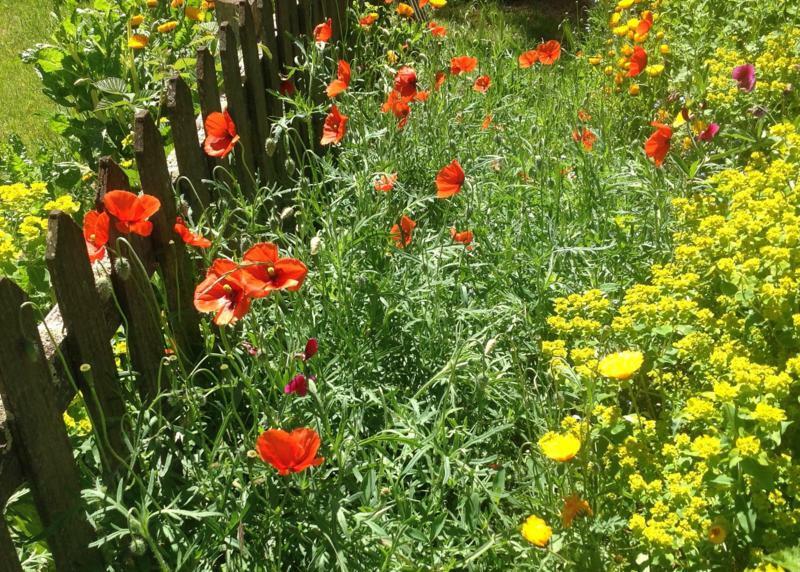 Poppies that grow from seed add colour and interest to gardens from late winter to summer. Seed or seedlings are usually planted in autumn or early winter. The earliest poppy to flower is the tall-stemmed Iceland poppy (Papaver nudicaule), which flowers from winter to spring. It produces stems of fragile but boldly coloured flowers in white, pink, red, lemon, yellow and orange. There are named varieties and colour mixes but the best is an Australian-bred variety called ‘Matilda’, which was developed by plant breeder Bob Cherry at Paradise Plants. Matilda has large vibrantly coloured flowers on tall, robust stems, which makes it weather-resistant and ideal for picking as a cut flower. Bob has recently moved from his nursery and garden at Kulnura in New South Wales to north-west Tasmania near Ulverstone. He is reviewing and developing the colour range in his poppy variety. 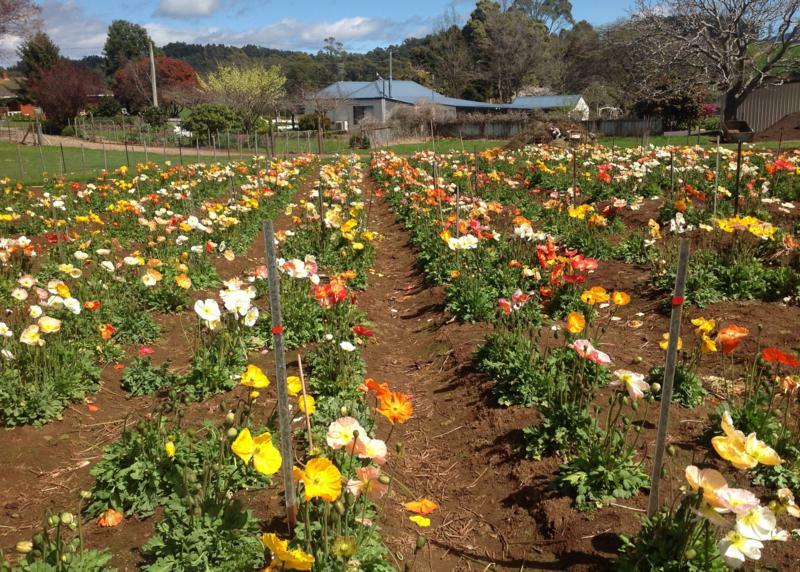 As part of the trial he has planted out a paddock of poppies in his new Tasmanian garden, which make a bold and colourful sight beside the road. Shirley and Flanders poppies (P. rhoeas), often called field poppies, bloom in spring and summer with red, pink or white flowers. All grow easily from seed and each flower head produces an abundance of seed for the following year. The seed can survive for decades. They grow readily in disturbed soils, which is why so many grew and flowered in the war-torn fields of Europe during World War I. 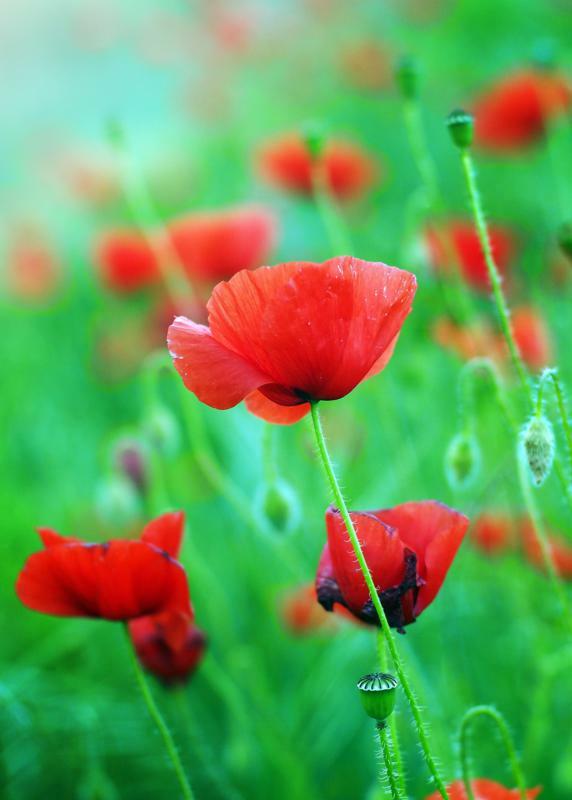 The fields of red poppy flowers, which were such as hallmark of spring and early summer in the countryside in Europe and the UK, have largely vanished due to the use of herbicides and changed agricultural management practices. Flanders poppies lend themselves to informal scattering for a splash of bright red or to add colour to meadow planting. This is the red poppy worn to mark Remembrance Day (November 11). ‘Red Remembrance’ is a seed variety available to sow in autumn for late spring flowers. It grows to around 60cm high. Shirley poppies are pastel selections of P. rhoeas developed by the Rev William Wilks in the 1880s. He named his poppies for the rural parish of Shirley, near Croydon in London, in which he lived. 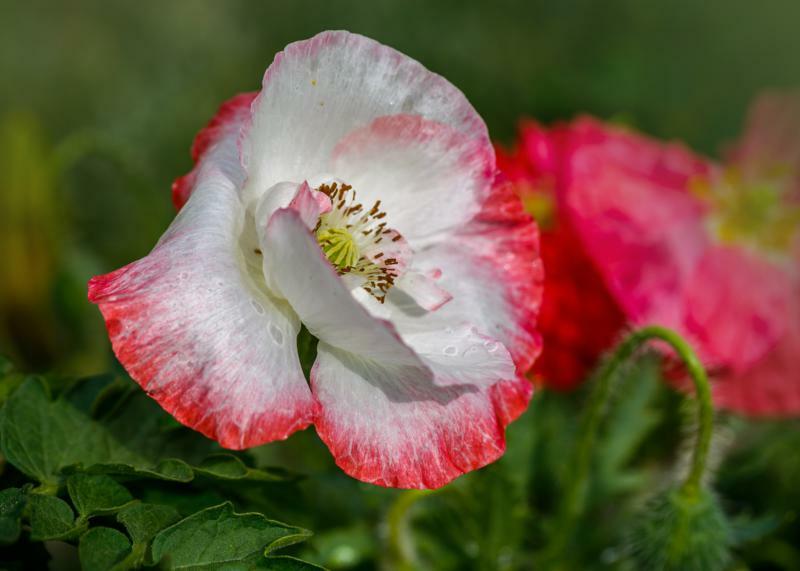 Shirley poppies include pink, red, lilac, apricot and white tones but lack the black marking on the petals usually seen in field or Flanders poppies. Shirley poppies are also semi-double and double and may have frilled edges to the petals. 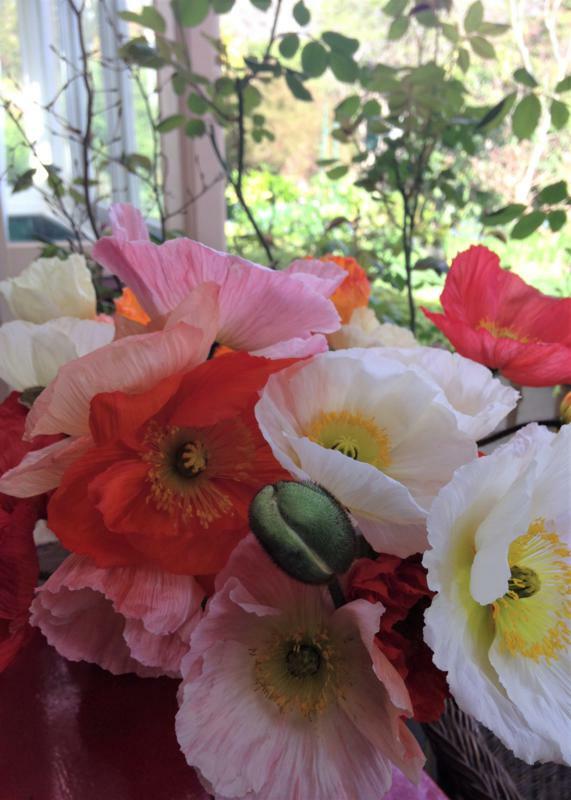 These pretty poppies were bred from a variation in a common field poppy, which the Rev Wilks found growing in his garden. Instead of black blotches at the base of each petal this rogue plant had white. 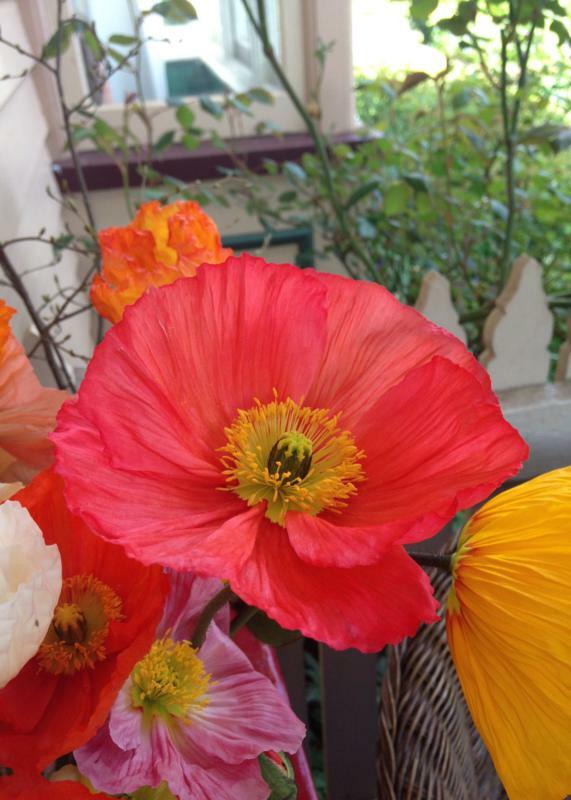 His work lead to a new strain of poppy that’s still popular in gardens today. Shirley poppies are readily available as mixed seeds. Shirley Mixed is available from Yates while Angels Choir is the name of an excellent selection of mixed colours including an unusual dove grey from Lambley Nursery in Victoria. 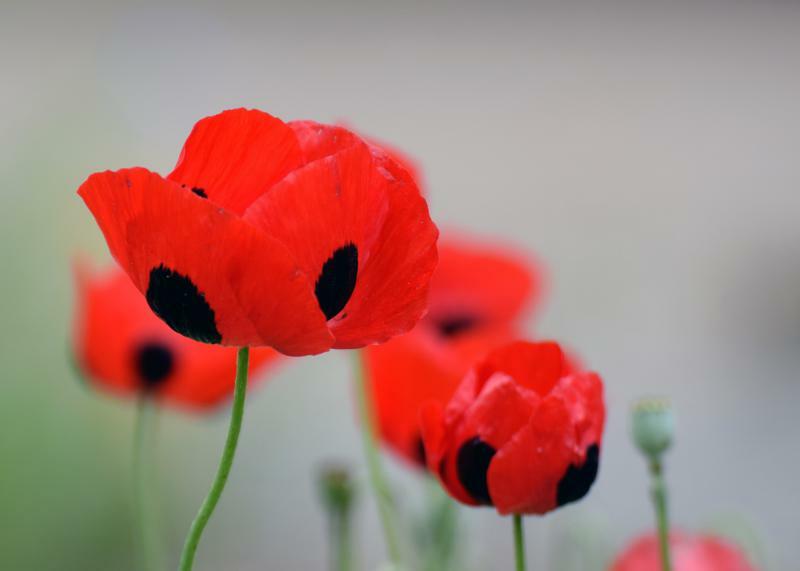 One of the most eye-catching of all the poppies is called ‘Lady Bird’. It is a variety of the summer-flowering P. commutatum. This single red poppy has black blotches at the base of each of its four shiny petals giving it a storybook ladybird appearance. It grows to around 40-60cm high and makes a striking display in a sunny garden bed. It is widely as packet seed from garden centres or from mail order seed suppliers. I do love a poppy. An enjoyable and excellent overview of the group! I remember researching an essay on Tommy Garnett while I was a student, where I came across my favourite poppy anecdote. Tommy had ordered seed for Papaver somniferum from the UK RHS, which arrived in his mail box a few weeks later. Followed not long after by the Feds knocking on his door, interrogating him, deciding he was a gardener and not an opium addict, before promptly confiscating the seeds without charging him! The Californian is perhaps my favourite – quite weedy but, again, easily pulled out where it isn’t wanted. For some who can’t abide orange (not that that’s the only colour they come in), they’re not the most welcome sight. I have them pairing well with apricot-coloured dwarf kniphofias, wulfensperg, foiled with the grey of artichoke in my front garden at this time of year – lovely.